Mark Eastman has been painting in the valley for over 30 years. An Arizona native, Mark starting painting with his father and grandfather as a teenager. 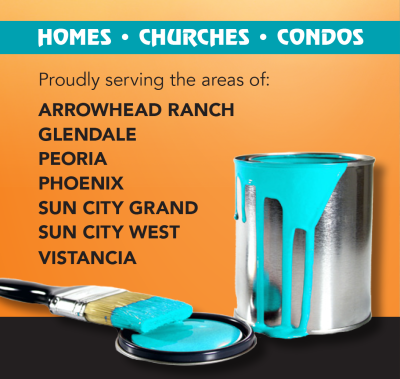 Mark formed Arrowhead Painting INC. and has been in business for over 20 years. Covering all can lights, ceiling fans, and chandeliers. Carpet and tile are taped off then covered with plastic and or drop cloths. All nail holes and cracks in the dry wall and at the baseboards, door frames and windowsills are filled with caulking prior to painting. Doors and casings are painted with semi gloss acrylic enamel. Plastic, drop cloths and tape and paper are removed at the end of the job. Clean up is done on the counters and tile flooring. Touch up cans are labeled and left at the end of every job. ​Optional wall and ceiling finishes are washable flat, satin enamel or low sheen enamel. Power washing all exterior walls and fences. Pulling rocks away from the foundation. Filling all stucco cracks using textured elastomeric. Caulking window frames into stucco. 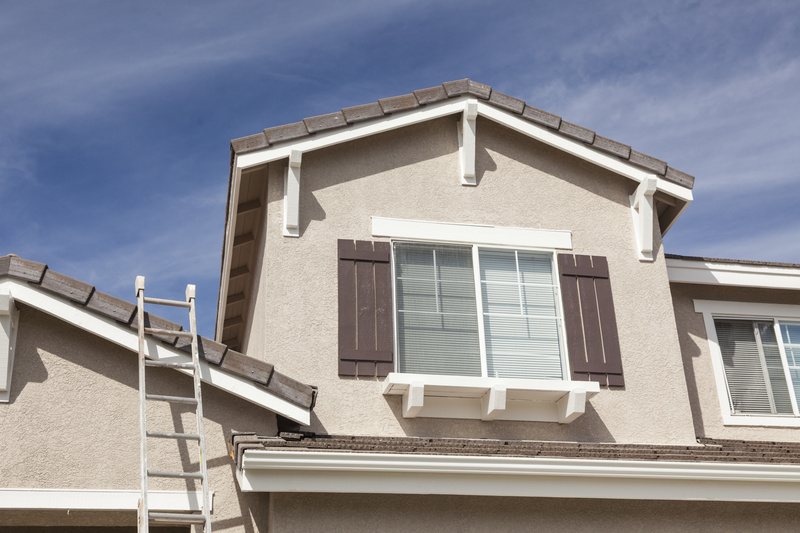 Windows, flooring and patio furniture are fully protected before painting begins. When the job is complete the rocks are put back into place.